When thinking about a beach getaway, Western Japan is probably not the first place that pops into your mind. However, Kansai does have a number of great beach spots easily accessible from the main cities like Kyoto, Osaka and Kobe. Read on to find some of the best hidden beaches in Kansai. Hakotsukuri Beach can be accessed from Osaka and Wakayama by using Japan Railway (JR) and provides a fantastic beach spot with great views of planes taking off and landing across the water at Kansai International Airport. The beach itself is quite large and the waters are unexpectedly clean. There are a few places nearby to purchase snacks and drinks but overall nestled in a quiet area. With such easy access, this is definitely a good spot to spend a day by the waters. This beach is located on Awajishima and is positioned on the west side of the island. 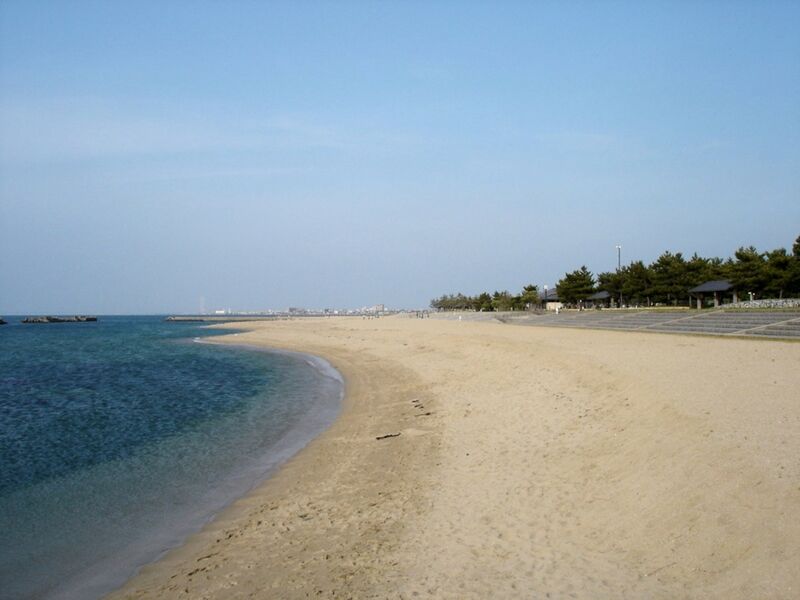 Most people may prefer to visit the popular Sumoto Beach on the east side, making this particular beach a great quiet spot. It's a little compact, but there are not many people who visit this beach. 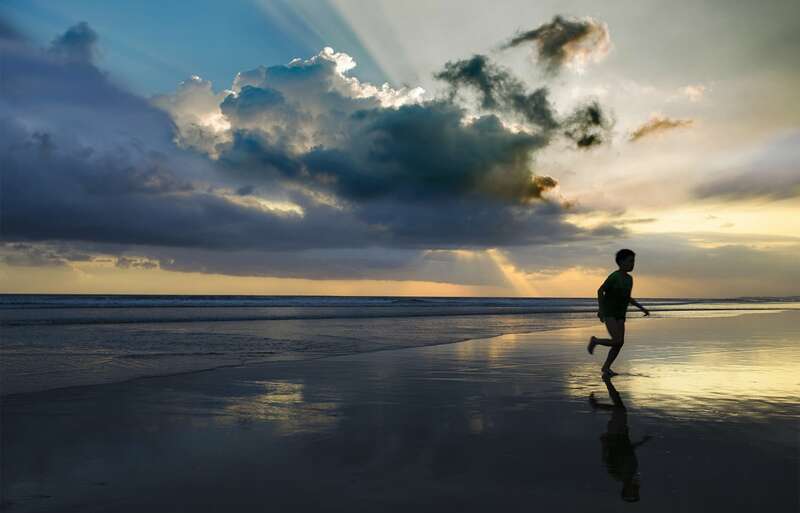 The location is also fantastic for capturing the perfect sunset over the sea. There are limited public transportation options to Taganohama Beach, with most opting to either drive or cycle to the beach. It may not be the long stretch of white sand filled with party-goers in Florida, but it is a much smaller beach paired with a campground on Lake Biwa. The freshwater beach is perfect for a quick swim without the taste of salt ruining your day and there are plenty of areas set up for a BBQ by the beach. Public transportation access is limited with most opting to stop by on their cycling loop around the lake or arriving by car. Kada Beach is the smaller and quieter version of Shirahama in Wakayama. Pristine sand and clear waters make this a great spot to spend a quiet day by the beach though the numbers may peak during the summer season. The views of land across the water make this place quite eye-catching and the small city of Kada nearby ensures you can pick up anything you might need with great convenience. Kotohiki Beach in the Kyoto Prefecture is definitely the top hidden beach spot in Kansai. It sports a wide stretch of sand accompanied with a campground and it's large enough to find your own little spot away from everyone. The views are stunning and there is even a hot spring on the beach should the sea be too cold for a dip. Public transportation access is limited though there is a bus that stops nearby. Most opt to drive here and parking is available at the beach.